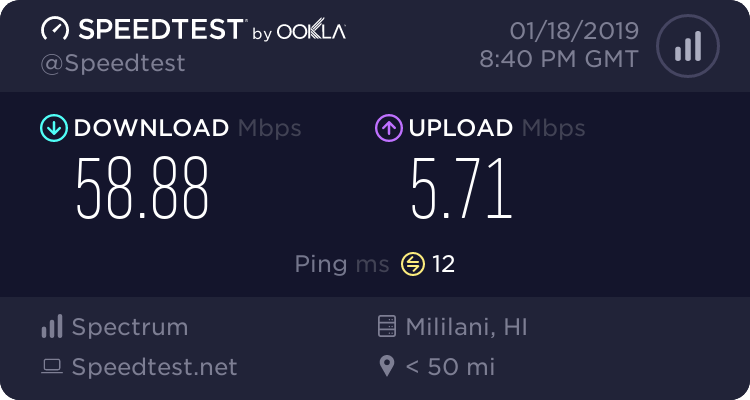 Test the speed and performance of your internet connection by using a powerful tool called Speedtest by Ookla. Not only can you test your connection, you can assess the speed of your individual connection through the Speedtest application. Millions of tests are run every single day on the site, Speedtest.net. Since the tool was available back in 2006, billions of people have tested their internet connection. Over 22 billion tests have been taken with Speedtest to be precise. There are nearly 8,000 global testing servers to better serve users and every country in the world is supported. There’s no better tool available to test your internet speed. Click my results to take your own test! 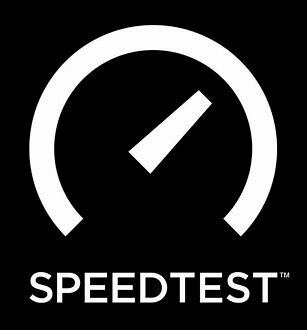 Speedtest is also available in iTunes for you to download to your iPhone, and available in the Google Play Store for you to download onto your Android phone.